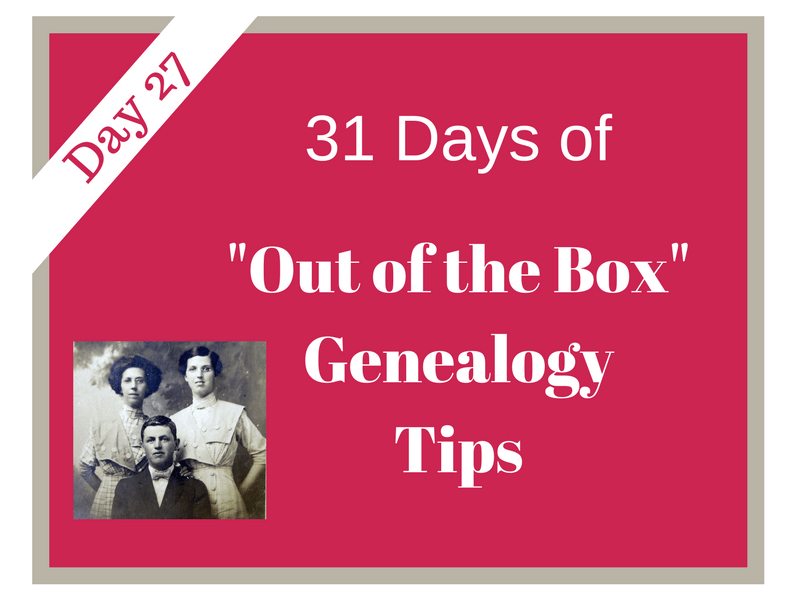 Welcome to DAY 27 of the 31 Days of “Out of the Box” Genealogy Tips series! Need to start at the beginning of the series or catch up? Start here. 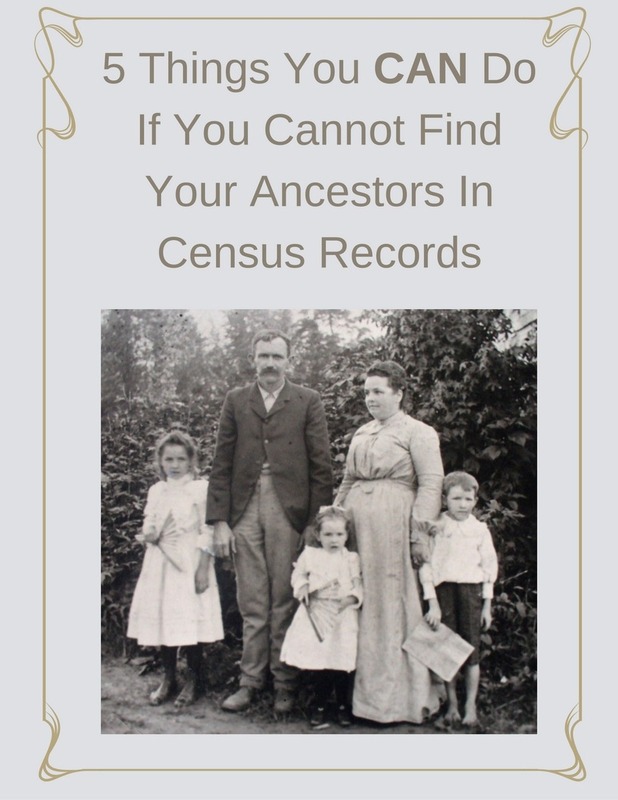 Check the county where your ancestors lived for a county heritage book! Often created by local historical or genealogical society, county heritage books contain information on the county, its residents and information on individuals and family groups. Look for information on the county’s original residents and the migration pattern of residents into the county. This type of information can provide clues to where your ancestors may have lived prior to that county. Like many who read county heritage books, you will (excitedly) turn to the biography section of the county’s residents. This section contains write-ups of individuals and/or an entire family line based on information from family members or descendants. 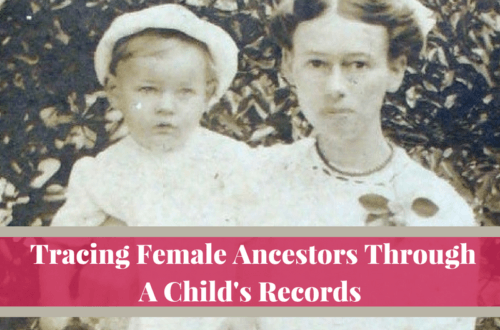 Typically, these write-ups are not sourced, but provide valuable clues for your genealogy research. At the end of the family/individual write-up find the name of the person who contributed the article and information. (Sometimes this information will be listed in the back of the book.) I have frequently seen contact information provided for these individuals. 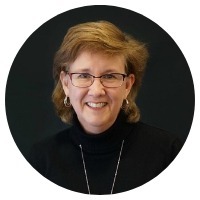 Contact this person! They obviously have information on the family and may well have further information that was not included. 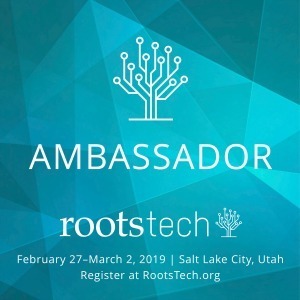 They may also be able to connect you with other researchers or descendants with important formation on the family’s history. Check the local county library or your state’s heritage library for county heritage books. If you are not local, use WorldCat to find what county heritage books are available and obtain them through inter-library loan. 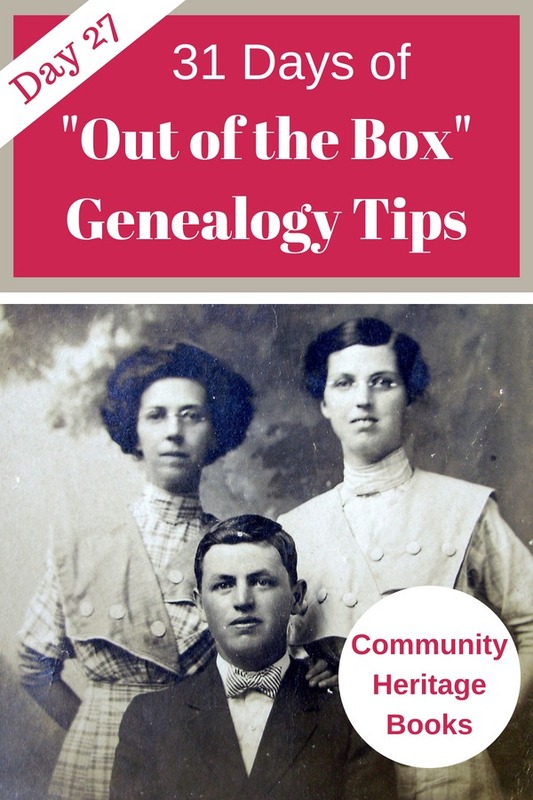 Seek out a county heritage book and see what clues to you find for your genealogy research. I was lucky enough to know that my great uncle ran a saloon. The Sacramento Public Library was doing a series of books on Historical Sacramento. One of their created books ‘Sacramento Gold Rush Saloons, El Dorado in a Shot Glass.” The author works with the library and I was able to contact him from his information, through the Library. He could tell me where to go to get even more information on my great uncle’s saloon and the times. Local histories really help! 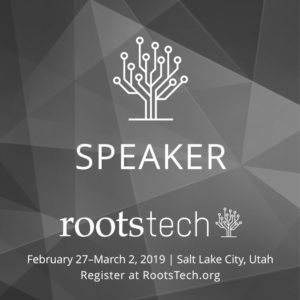 What a wonderful example of using local histories in your research! I love that you took your research further by contacting the author. 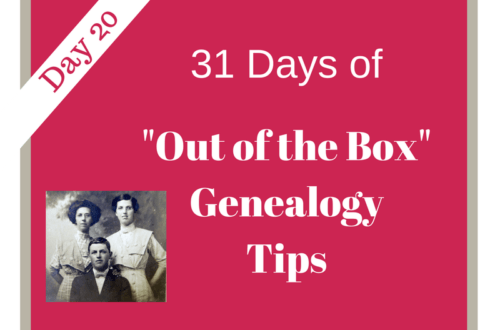 31 Days of "Out of the Box" Genealogy Tips - Cookbooks! | Are You My Cousin?